Taco 'bout a great class! Latin American food is always popular and come watch Chef Staci Joers show you some delicious favorites from Mexican-style restaurants. 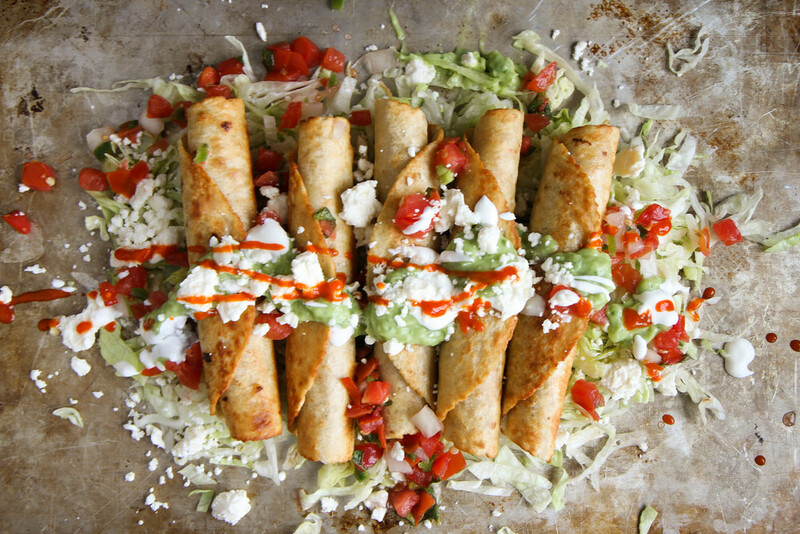 You'll sample Chicken Flautas with Avocado Cream, Restaurant-style Mexican Rice, Jalapeno Scented Refried Beans, and Mandarin Orange Cake with Semi-homemade Cinnamon Ice Cream.